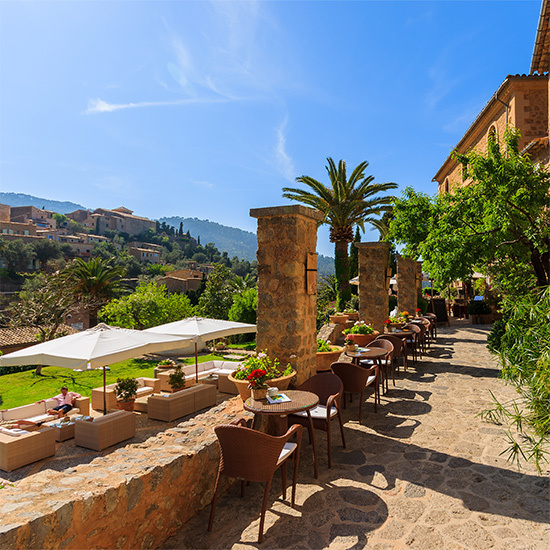 Situated on a hillside on the romantic and wild north-western coast of Mallorca, Boutique hotel Es Moli is in front of the well-known village of Deia. 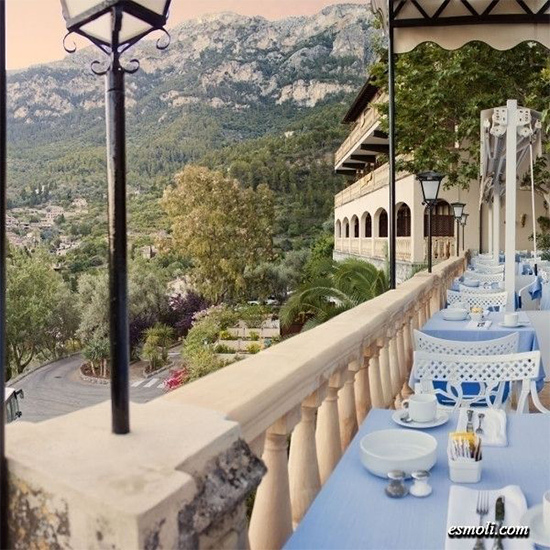 This 17th-century mansion boasts magnificent views of the “Sierra de Tramuntana”, the valley and the crystal clear waters of the Mediterranean Sea. 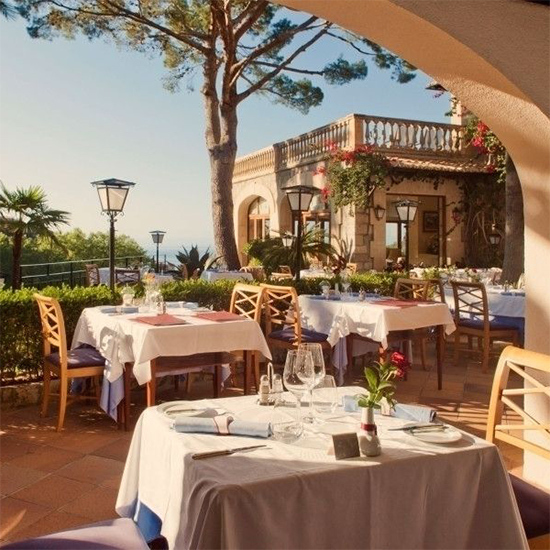 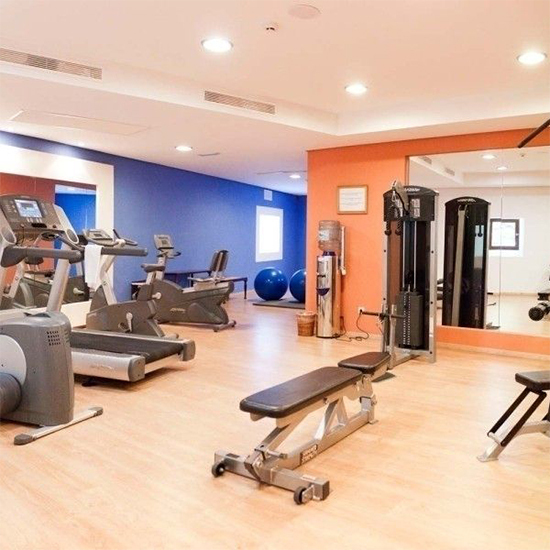 For the adventure enthusiasts, the hotel offers a bike hire and car hire. 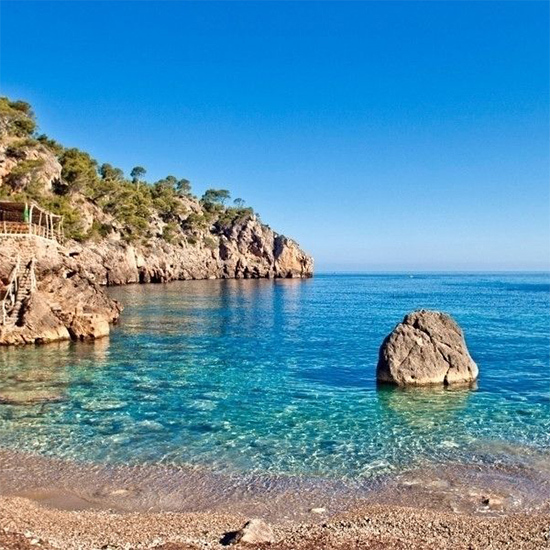 The private cove “Sa Muleta” located 8 km away, is open from 10:00 to 18:00 with 4 free shuttle ride per day. 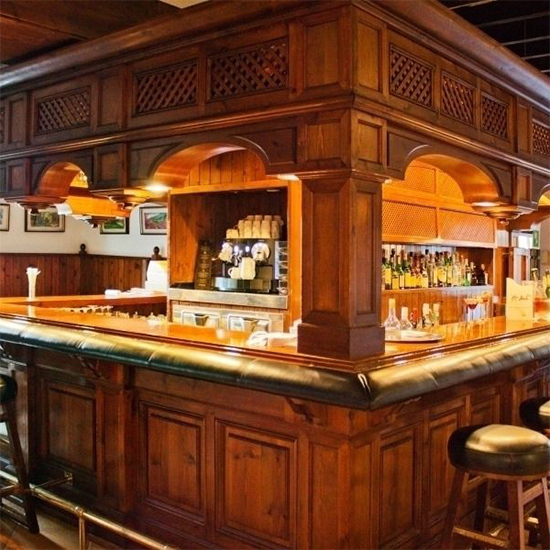 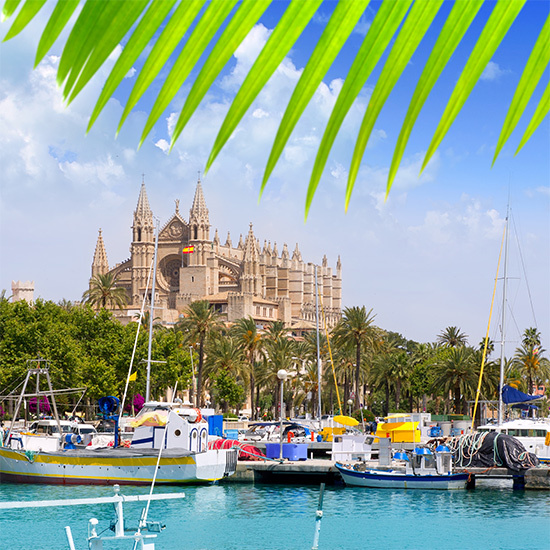 There you can find a beach bar, loungers and snorkelling equipment. 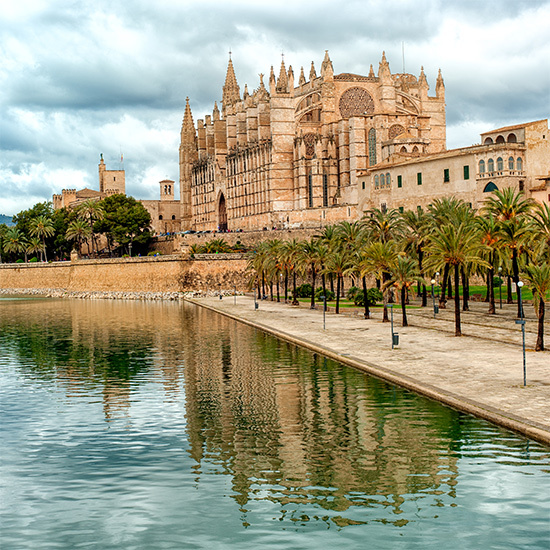 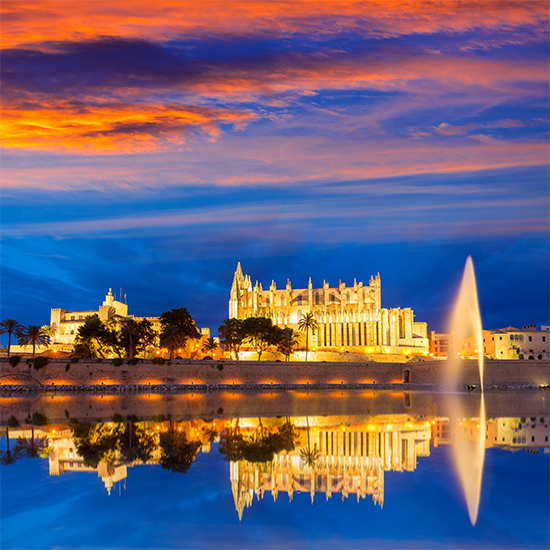 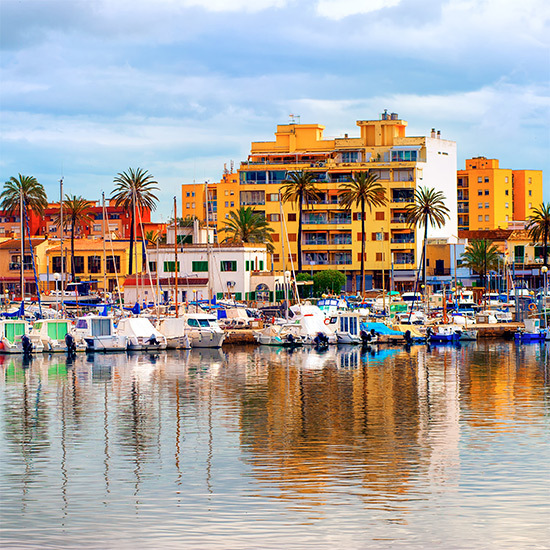 Palma de Mallorca and its airport are around 30 minutes’ drive from Hotel Es Molí. 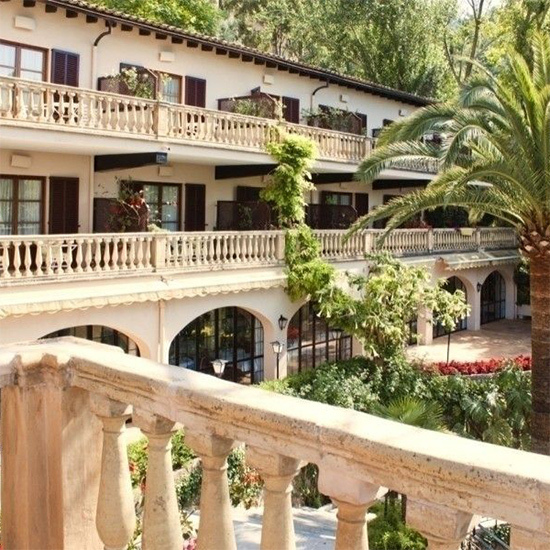 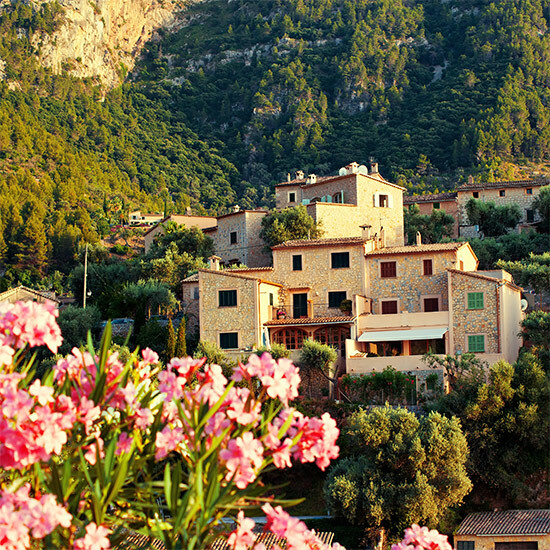 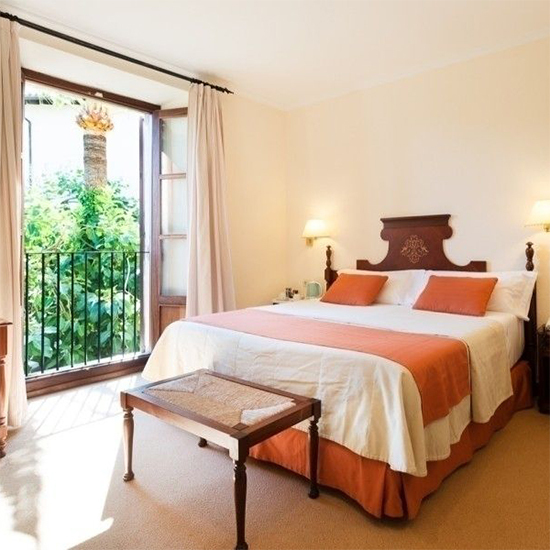 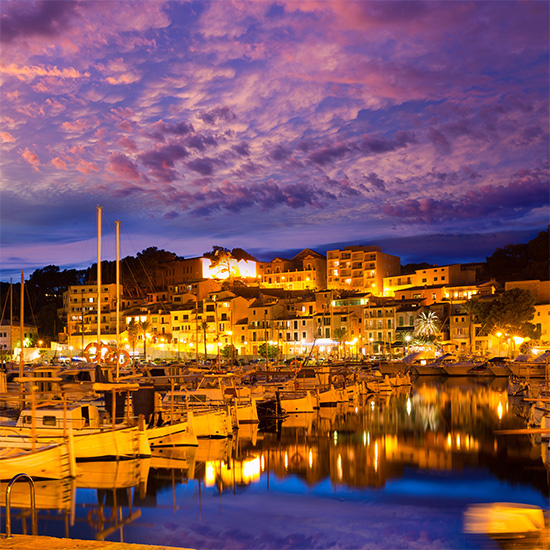 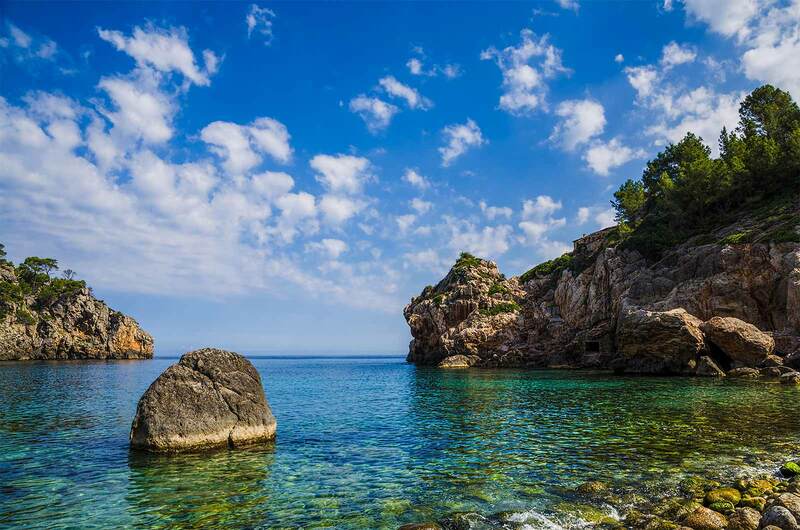 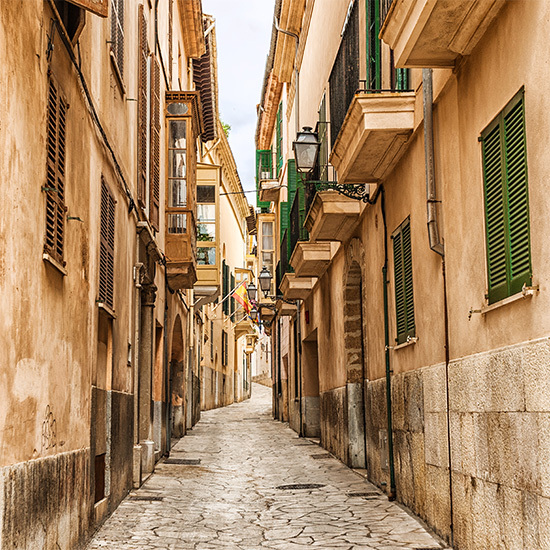 Sóller and its natural port can be found just 12km from the Country House Hotel with Charm Es Moli in Deia (Majorca). 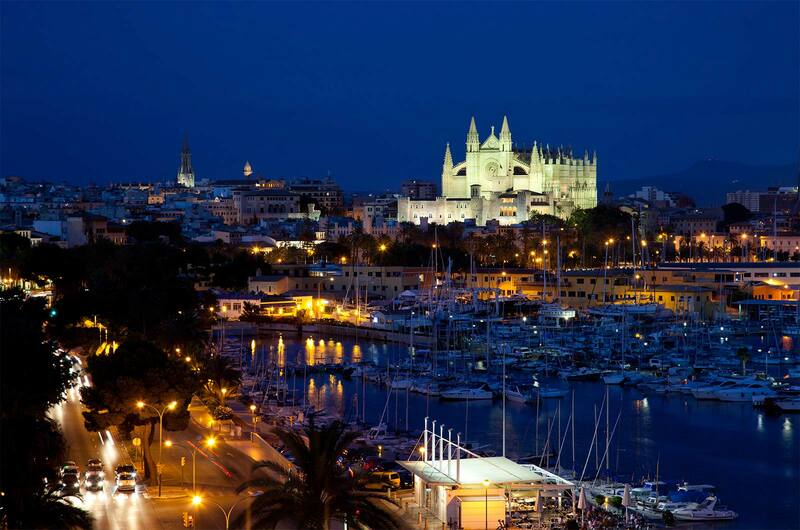 Majorca is the largest of the Balearic Islands with a surface area of 3,640 square km. 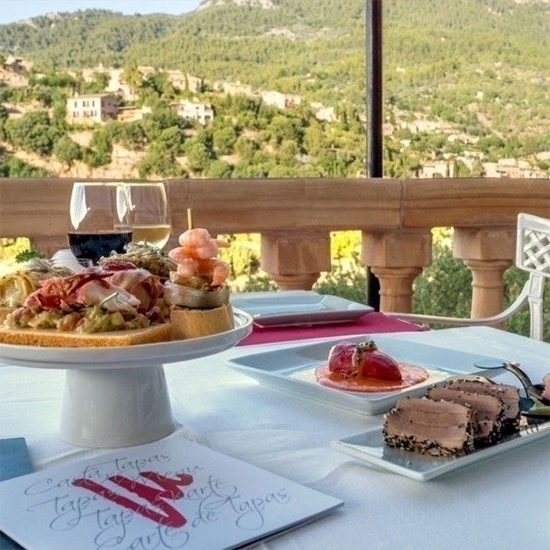 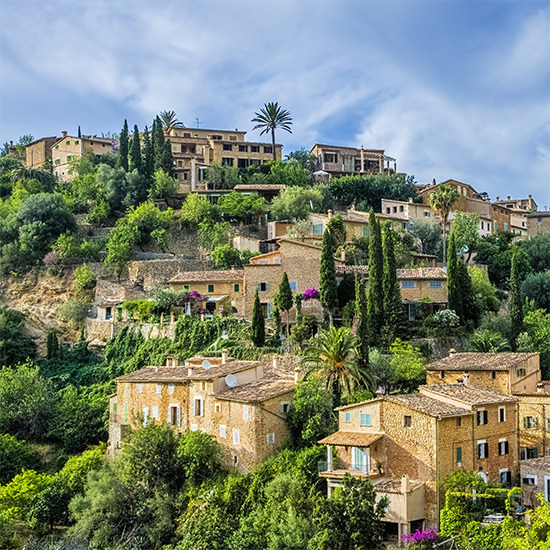 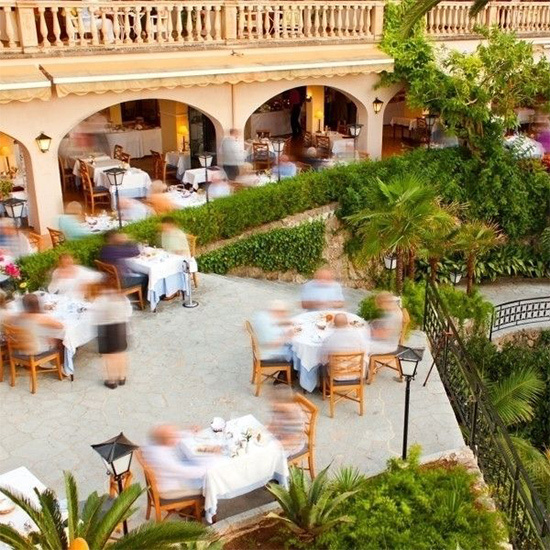 Enjoy our culture, food, beaches, markets and picturesque villages.Valldemossa can be found just 9km from the Country House Hotel with Charm Es Moli in Deia (Majorca).